Moms are strong women with huge hearts. She picks her kids up in spite of her own weaknesses. She wipes tears from her children’s faces even as her own tears are streaming from deep down inside of her heart. She quietly and confidently tuck her children into bed at nights and stay up all night worrying about stuff that only God knows about. She is clothed with dignity and strength. 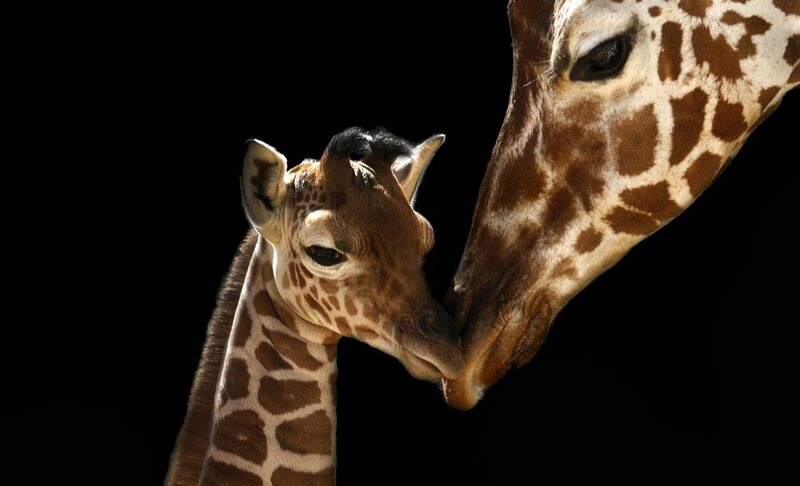 There’s no love like a mother. Being a mother is not a hobby, it is a commitment to keep on loving regardless of the love she receives. A mother is a person who sees there are four pieces of a pie for five people, and immediately says she doesn’t like pie. To the world you are a Mother, but to your family you are their world.